Today (June 9) in 1912, Kenneth Lee Pike was born. He wanted to be a missionary to China, was rejected, and ended up with William Cameron Townsend who would found Wycliffe Bible Translators. 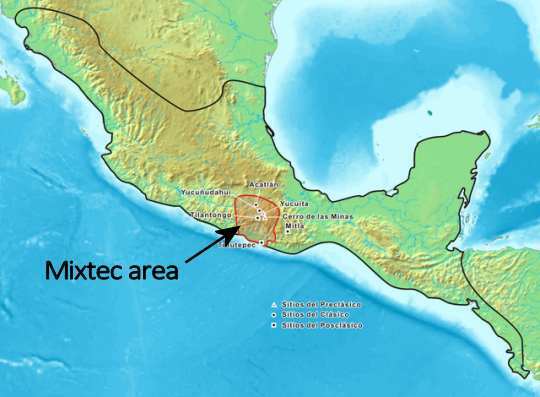 He did a translation of the New Testament for the Mixtec people of Mexico. While doing that, he became a renowned scholar at the University of Michigan. 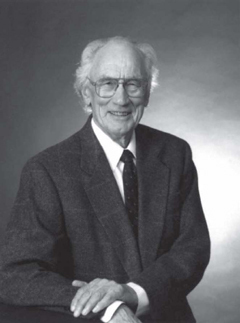 He wrote numerous books and articles, was a member of the Linguistic Society of America (LSA), the Linguistic Association of Canada and the United States (LACUS), and the American Anthropological Association. He served as president of LSA and LACUS. He was named to the prestigious National Academy of Sciences, and nominated for the Nobel Prize many times. He won the Templeton Prize three times. But those are not his greatest achievements, if you ask me. Those who went to Mexico with Townsend encountered languages which they found difficult, impossible really, to write. 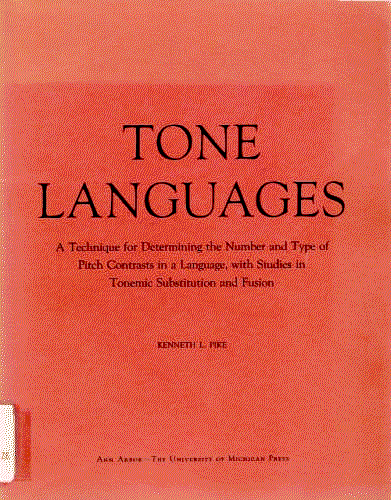 Linguists had not yet studied or described the systems of tone, for example, which are common there. Pike applied his brilliant mind to the issues, and found a way forward. Today, many Mexicans read the Bible in their languages without difficulty because of the work of Pike. The thing is, they probably never heard of him. They don’t know who gave them the gift of being able to accurately write and fluently read their languages. And Pike’s work would never get a rousing or tearful response from a church, certainly not the way the result of a successful evangelistic effort might – with thousands saved. (Hundreds of thousands may have read the translations Pike assisted.) Pike’s contribution was crucial, and it came at the right time, but it is largely unknown outside Wycliffe and academic circles. Pike has huge rewards waiting for him from the Right Person at The Big Event. Today, hundreds of African Christians translate into their languages and devote themselves to helping their fellow Christians learn how to read. They are mostly unknown except in their own small communities, often underpaid and sometimes work in dangerous places, like the Tembo team we worked with in Congo, or like the two translators killed by extremists in Nigeria and the CAR, in recent weeks. There’s a lesson here for all of us, especially in this world of celebrity philanthropy and donations posted on Facebook . Who, I wonder, has already “received all the reward they will ever get”, and who still has a big payout coming? A lot of people we have never heard of. Pike is one. May you be one too. 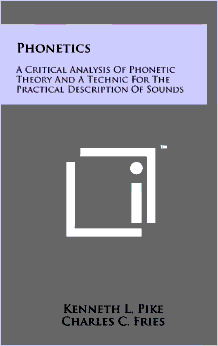 This entry was posted in Linguistics, National translators and tagged bible translation, Kenneth Lee Pike, language development, translation of the Bible. Bookmark the permalink. Every tribe, nation and language will hear the Word of God thanks to those who have dedicated their lives to translation! Nice. Every tribe, nation and language!